Movie Treasures By Brenda: Looking For A Great Horse Movie? Horse enthusiast and painter Mona Majorowicz of Wild Faces Gallery recently created a page dedicated to her favorite horse movies. Since she is an artist, she says that she has a special interest in simply looking at horses but that these are all good, enjoyable horse movies and great family entertainment with a warning that a couple of them are PG or PG-13. I don't think a horse list would be complete without some of the classics, like Black Beauty and National Velvet, but Mona's list also includes some newer horse-themed movies, like the two that are available on blu-ray, Seabiscuit and Hidalgo. 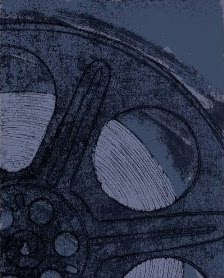 If you are looking for a great list of horse-themed movies, I recommend you read Mona's My Favorite Horse Movies. You can do so by clicking right here. 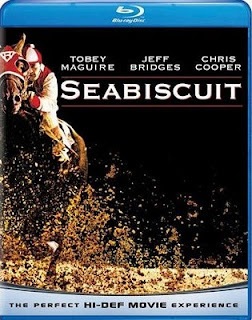 Buy Seabiscuit on blu-ray or DVD from Amazon.